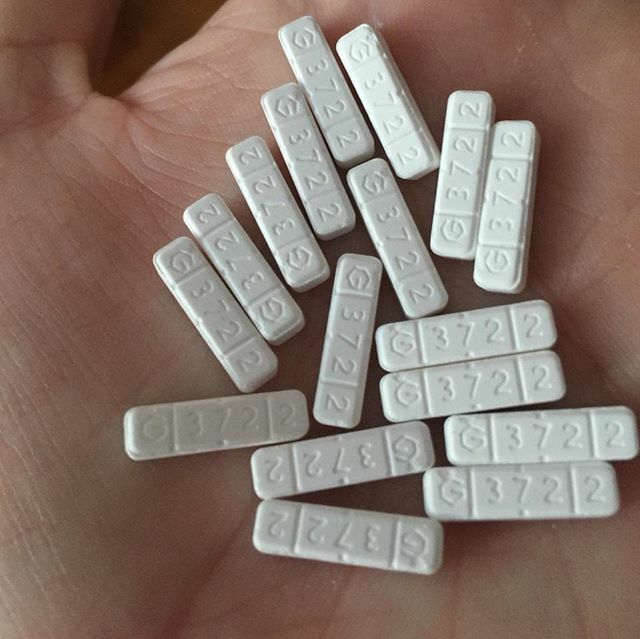 Xanax is an extremely effective drug that has both the propensity for addiction and for tolerance in patients who use it for prolonged periods of time. In fact Xanax has only been recommended by the FDA for short term use. It was actually introduced to the market over ten years ago as a safe Benzodiazepine that was to replace Valium. However in recent years it has been linked to alarming reports of death by overdose, addiction, and the promotion of recreational drug sales. Because of the high rate of addiction there is also a higher rate of those suffering from withdrawal symptoms. Withdrawal is a reaction that your body has due to the residual effects of a drug upon cessation. The length of withdrawal varies depending on several factors such as length of use, type of drug and dosage. The symptoms of Xanax withdrawal can be so intense and severe that professional help from a trained facility is needed to offer support and 24 hour monitoring to ensure a safe detoxification. Xanax is a depressant that is especially effective in calming over activity of the brain. However during withdrawal the symptoms can actually increase the occurrences of panic and anxiety attacks intensifying suicidal and even homicidal thoughts. Restraints may even be necessary to prevent the sufferer from hurting himself or others. As with any other psychedelic or stimulant drug the withdrawal period is a long one that is wrought with pain, suffering and perhaps some setbacks. The sufferer can expect to experience physical pain during detoxification because their body is trying to adjust to the sudden changes. With anax withdrawal stopping cold turkey is not always recommended because one of the withdrawal symptoms are night terrors and hallucinations, increase in panic attacks and suicidal thoughts. If you are a former sufferer of panic attacks and you have been using Xanax to obtain relief the idea of exhibiting symptoms that are worse than the ones you endured before starting on a treatment plan may be too much for you to bear. And if you’ve never suffered from panic attacks the realism of the emotional ups and downs that you experience may leave you feeling overwhelmed and utterly hopeless. If you’ve never sought the advice from a doctor because self diagnosing and you find yourself trying to recover from an addiction the best thing to do is not go it alone. Isolating oneself to try and overcome the symptoms of withdrawal can lead to either a relapse back into addiction or death. Seek professional help so that you can succeed in your journey to be free from chemical addiction. ← Buy Xanax – Why Should You?